Picturing Disney: Exciting News & Harry Potter Giveaway from Second Star Studios! 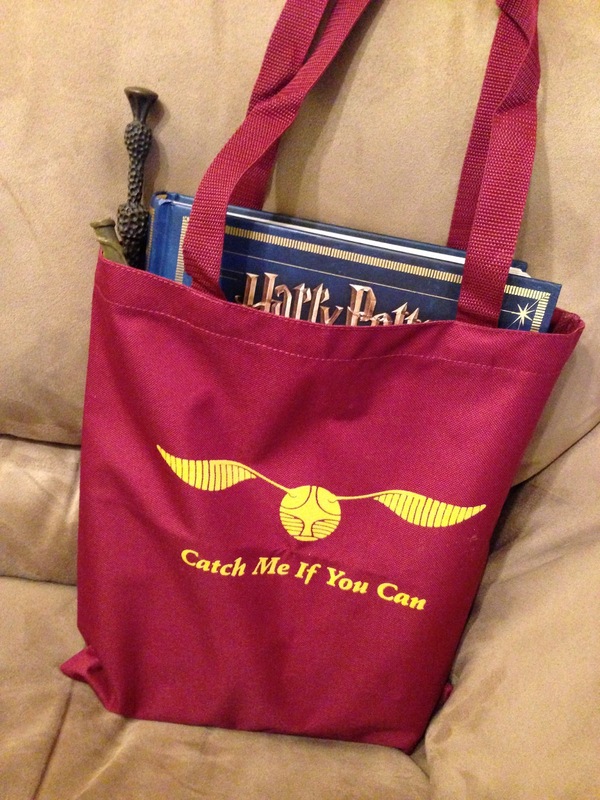 Exciting News & Harry Potter Giveaway from Second Star Studios! As you know from past reviews and posts I love Second Star Studios on Etsy and they have a really awesome new project! They are running a Disney World Scavenger Hunt to help raise money for charity AND you don't even need park tickets to paritcipate!! Find the complete details and purchase registration here. 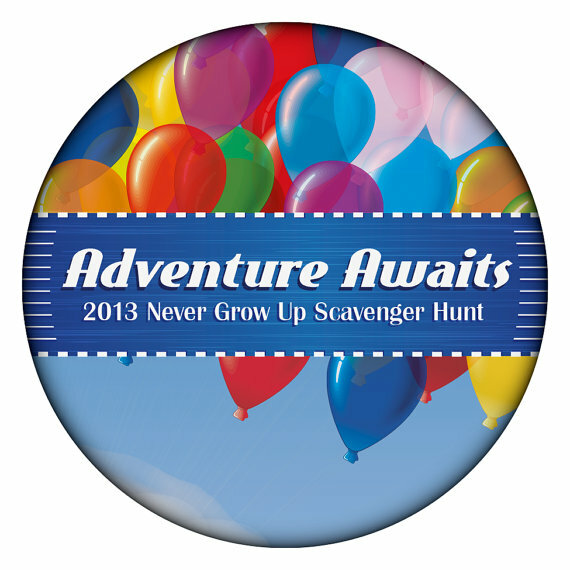 Adventure awaits you at our Disney Resort Charity Scavenger Hunt. To register for the event purchase a button for EACH member of your team. Buttons will be distributed at the event along with your clue sheet. The event takes place September 28th, 2013 from 10am-4pm and will take you throughout Downtown Disney, the Polynesian, Contemporary, Art of Animation, and Pop Century Resorts. 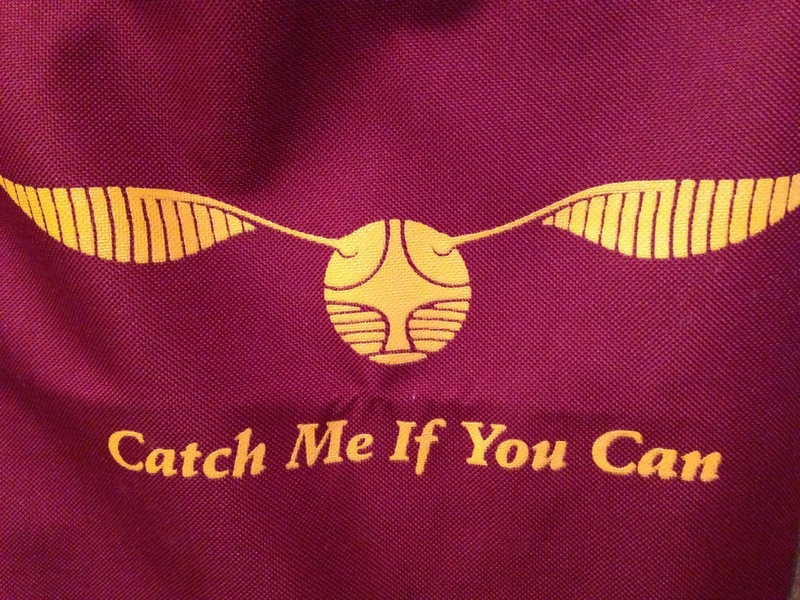 50% of your purchase will be donated to the Ronal McDonald House Charities. 25% will be used for prizes such as shirts, prints, and Disney gift cards.